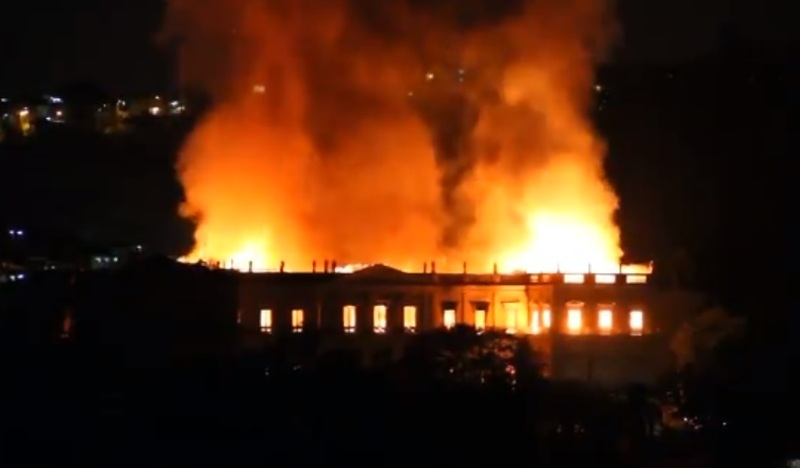 A devastating fire has laid waste to Brazil's oldest and most significant historical archive and museum of science. It is believed that most if not all of its 20 million historical items have been destroyed. Rio de Janeiro’s 200-year-old National Museum became a blazing inferno shortly after it was closed Sunday. The fire raged into the night but no injuries were reported. The loss of such a significant amount of history is devastating to Brazilian science, history, and culture. A Vice Director of the museum named Cristiana Serejo said, "t was the biggest natural history museum in Latin America. 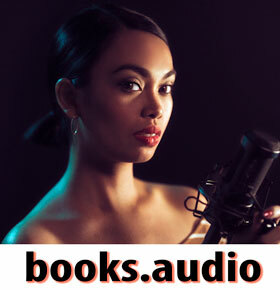 We have invaluable collections. Collections that are over 100 years old." A former environment minister named Marina Silva said the fire was like "a lobotomy of the Brazilian memory". Another of the museum's Vice Directors named Luiz Duarte said, "It is an unbearable catastrophe. It is 200 years of this country’s heritage. It is 200 years of memory. It is 200 years of science. It is 200 years of culture, of education." At least one local news source called TV Globo reported that some firefighters ran out of water to battle the blaze. So far the cause of the fire is unknown but the museum and Rio's Federal University had recently fallen into a state of disrepair. The museum contained an impressive collection of items brought to Brazil by Dom Pedro I, the Portuguese prince who declared the colony independent of Portugal. Dom Pedro I contributions Egyptian and Greco-Roman artifacts, "Luzia", a 12,000-year-old skeleton, as well as numerous ancient fossils found in the Americas including dinosaurs and a meteorite found in 1784. Brazilian president Michel Temer said the losses are "incalculable" adding "Today is a tragic day for the museology of our country. Two hundred years of work research and knowledge were lost." "the museum and Rio's Federal University had recently fallen into a state of disrepair"
They spent billions on Rio Olympics and FIFA World Cup but couldn't afford to pour a few bucks to repair and maintain their museums? I say, this is not a catastrophe, this is a well deserved judgment.